Win A Blue Seventy Triathlon Mens' Shorts With Singapore Aquathlon 2017 | JustRunLah! Calling all Asia’s Biathletes! Come challenge yourself in both worlds – land and sea at the Singapore Aquathlon 2017! 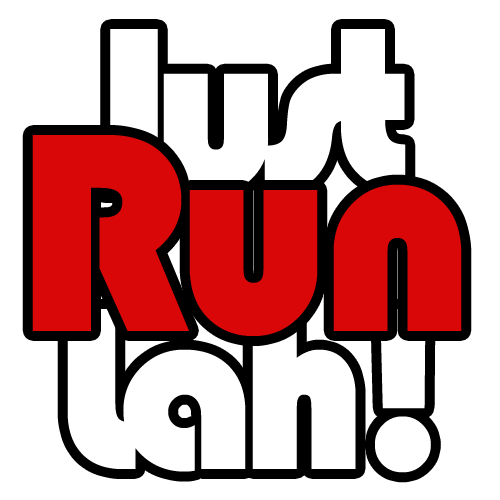 The stage is set for 22 October 2017 at the Casuarina Grove, East Coast Park, F2 with 6 categories and 4 different distances. Whether you are a seasoned athlete or a freshie, come challenge yourself at the Singapore Aquathlon! Great news for JustRunLah! readers! 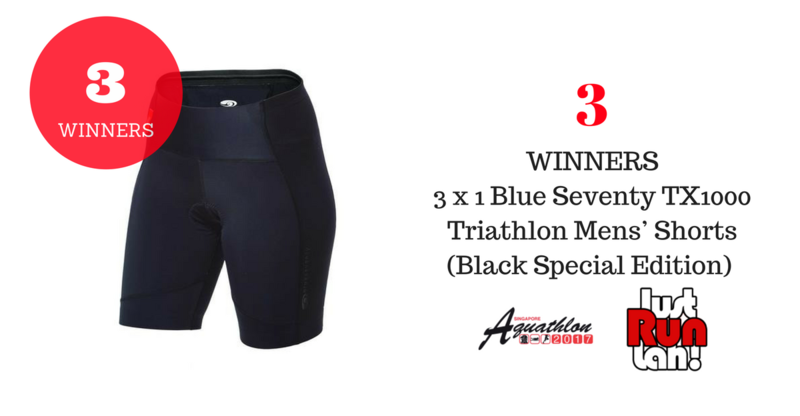 3 lucky winners will stand a chance to win a brand new Blue Seventy TX1000 Triathlon Mens’ Shorts (Black Special Edition) when you register for the Singapore International Aquathlon 2017. Fill in the form below to stand a chance to win! Another piece of good news for our readers! Register for the Singapore Aquathlon 2017 at a 10 per cent discount! Click below to get the promo code! The contest has ended – Thanks for taking part!